Andalusian people celebrating with devotion de Holy Week in Mataró (Catalonia), a small town north of Barcelona. 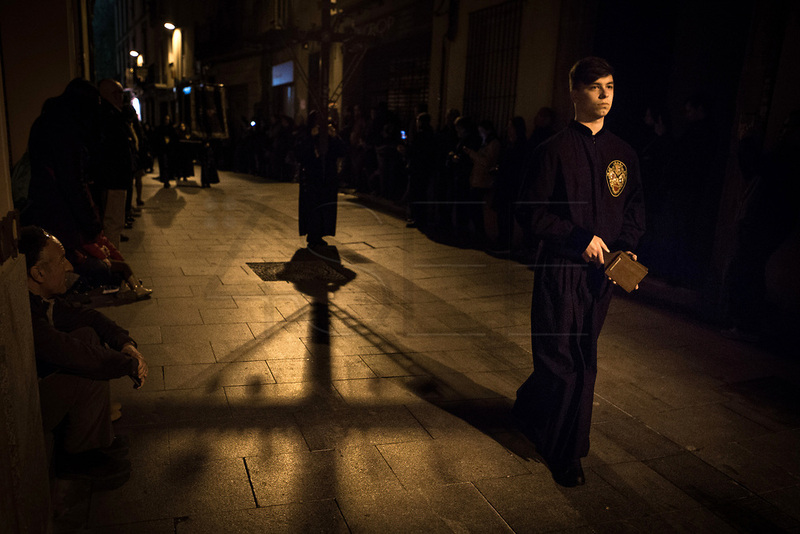 Silence night procession in Maundy Thursday at the city center of Mataró city (Barcelona), during Easter 2015. Eva Parey/4SEE.